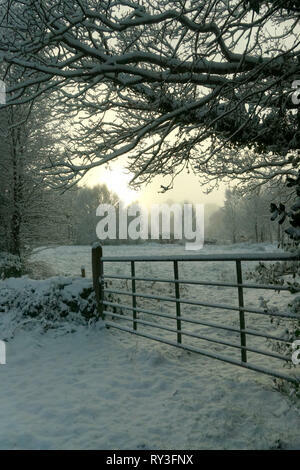 Winter country side, County Mayo, Republic of Ireland. 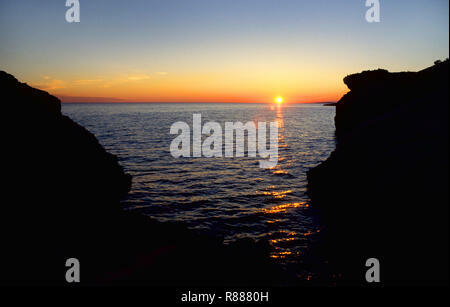 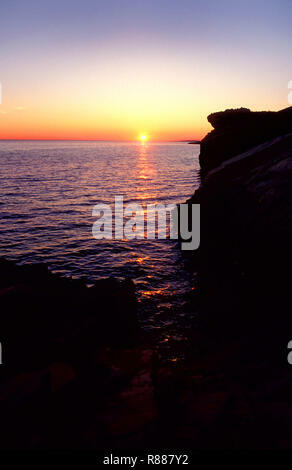 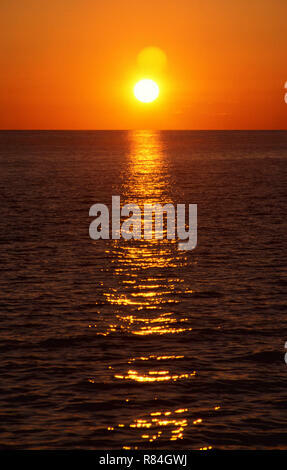 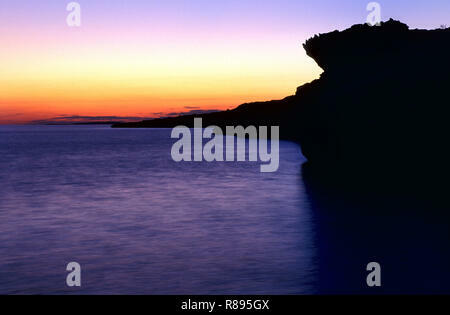 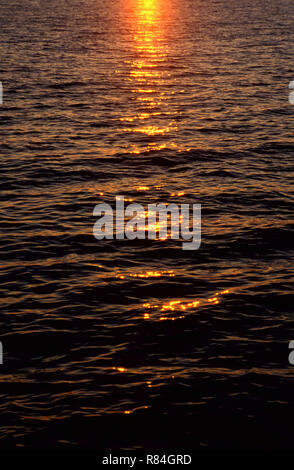 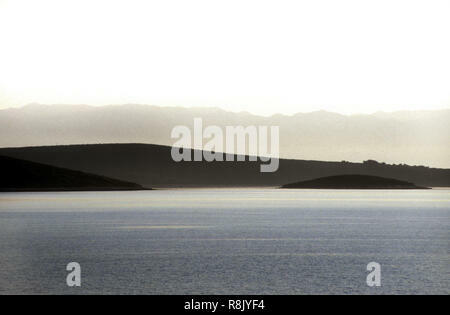 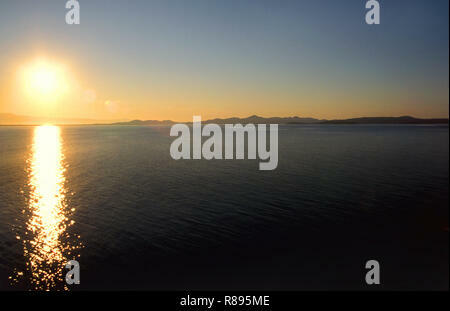 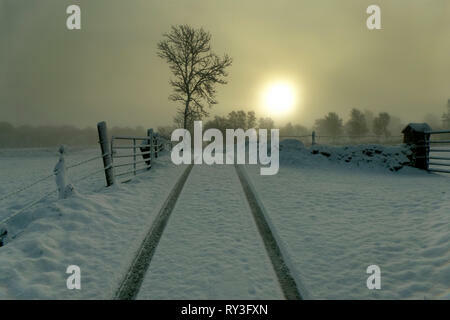 Sunrise on winter landscape, County Mayo, Republic of Ireland. 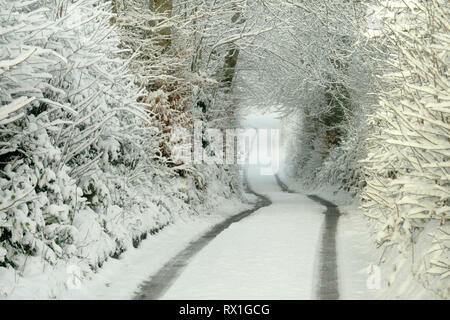 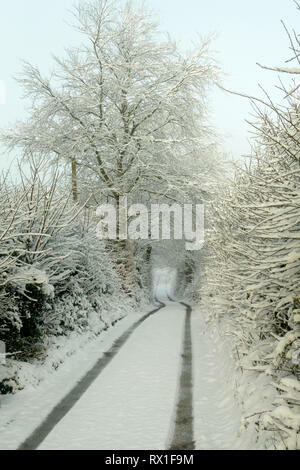 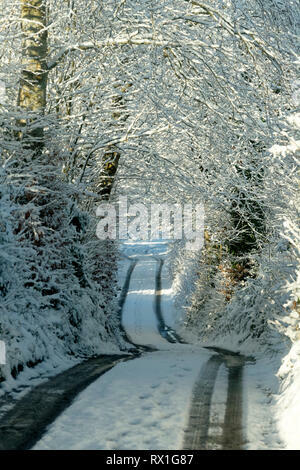 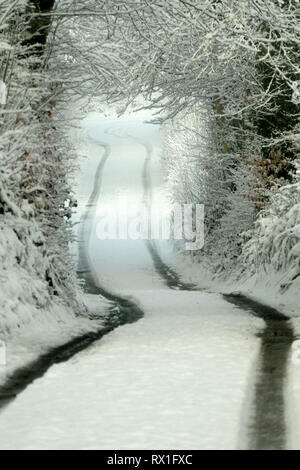 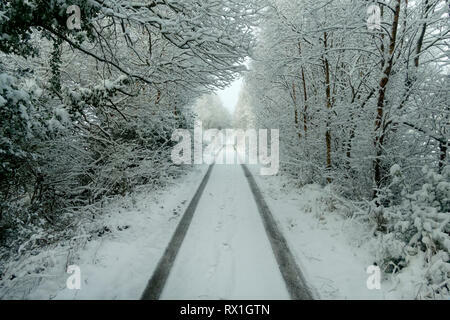 Snow covered country road, County Mayo, Republic of Ireland. 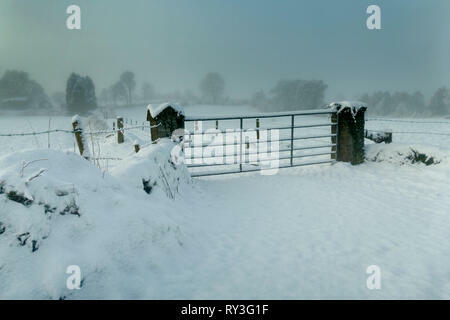 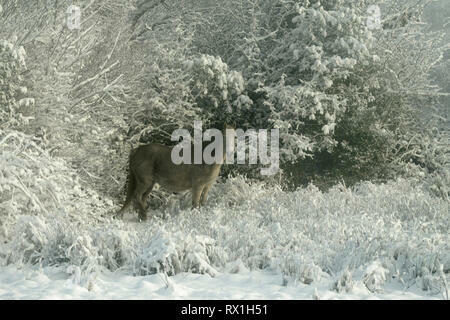 Horse standing in snow covered winter landscape, County Mayo, Republic of Ireland. 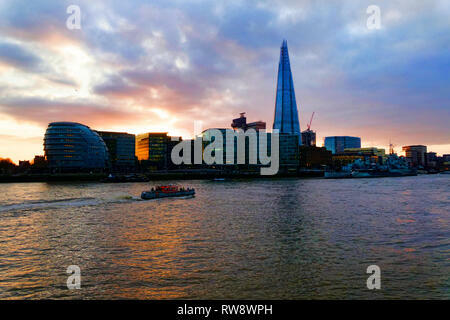 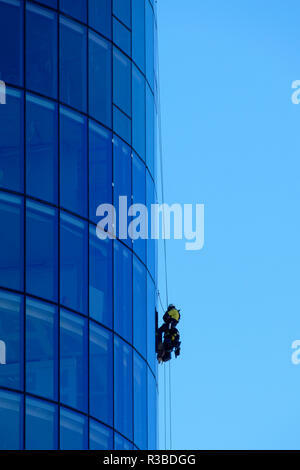 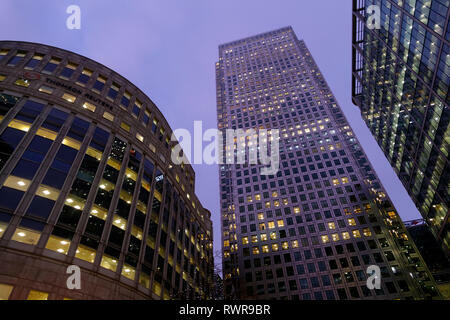 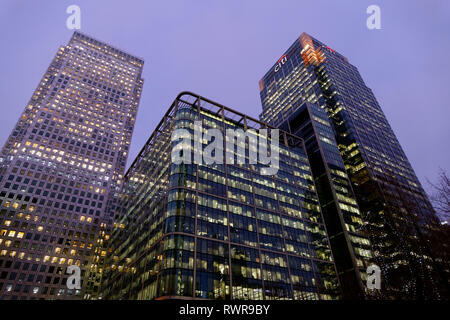 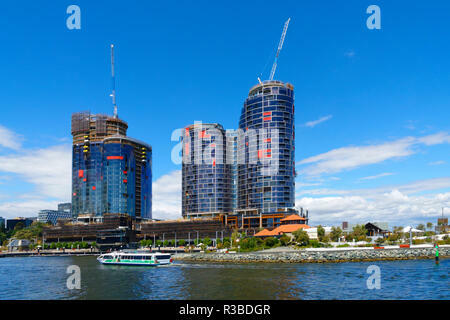 High rise office buildings, Canary Wharf, London, United Kingdom. 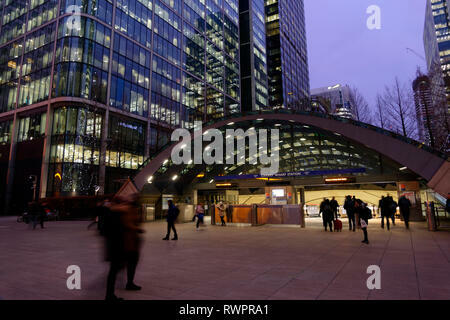 Canary Wharf Station, London, United Kingdom. 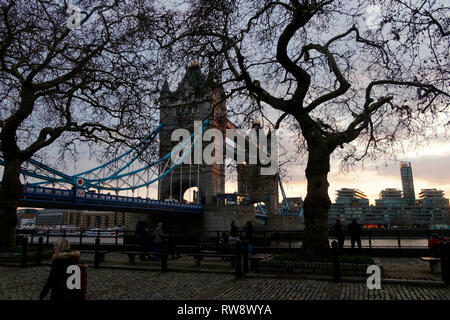 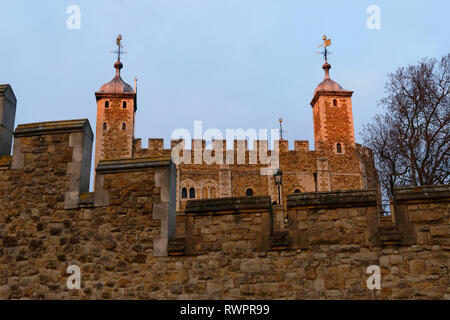 Tower of London, London, United Kingdom. 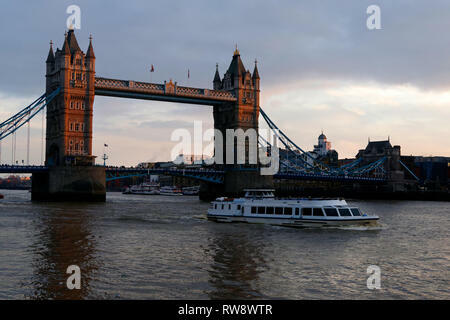 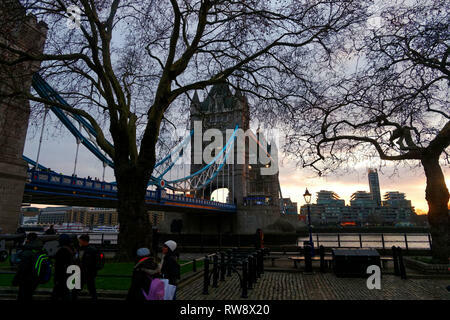 Tower Gate Bridge, London, United Kingdom. 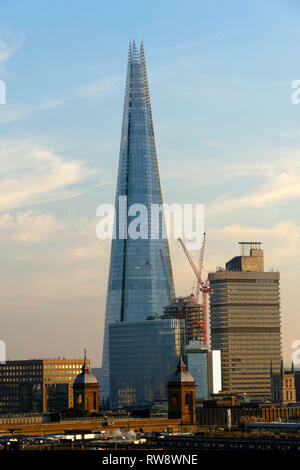 The Shard, London, United Kingdom. 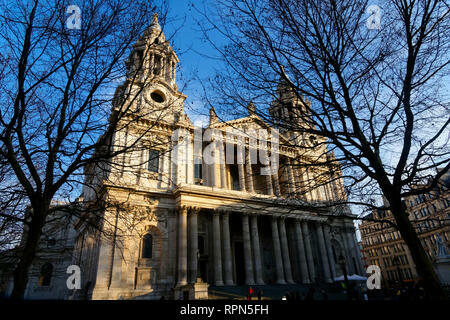 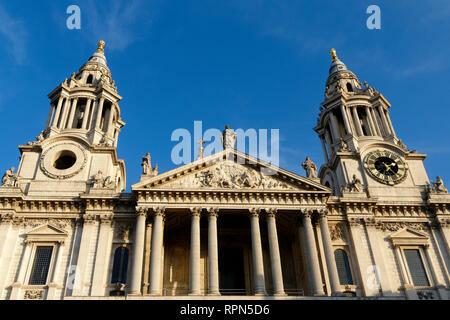 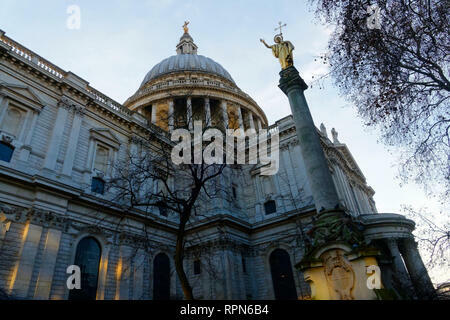 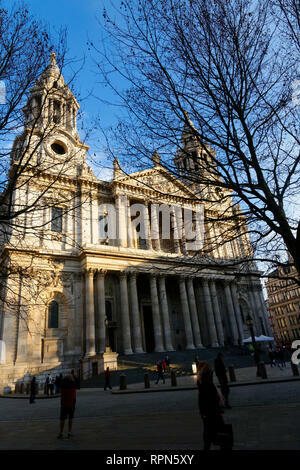 St.Paul's cathedral, London, United Kingdom. 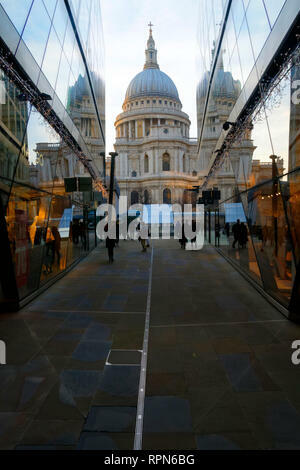 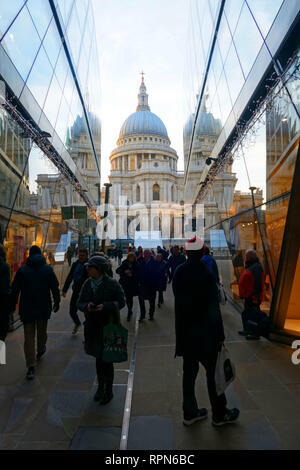 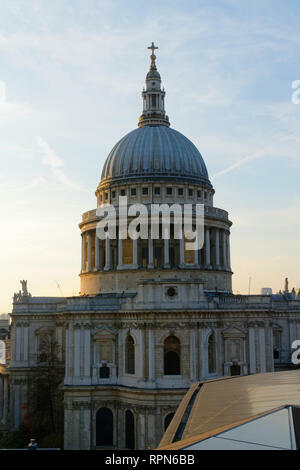 St.Paul's cathedral seen from one new change shopping mall , London, United Kingdom. 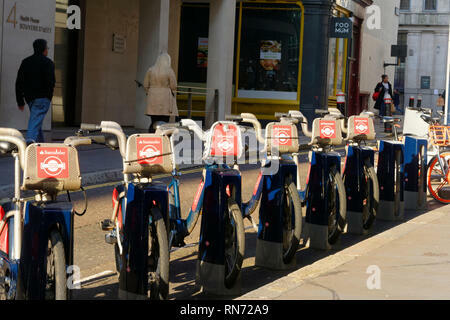 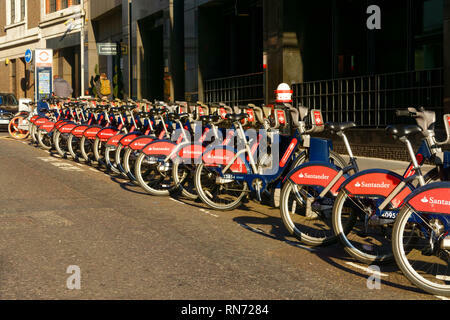 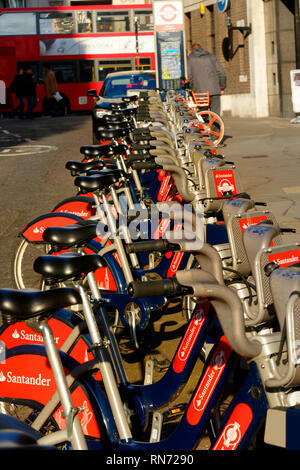 Santander rental bikes in a London street, London, United Kingdom. 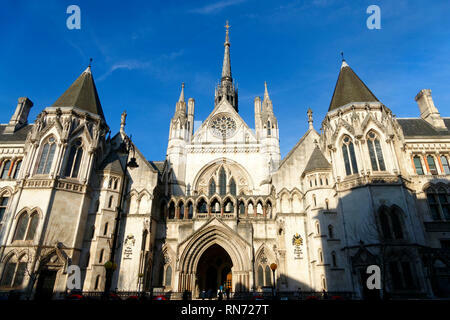 Royal Courts of Justice, London, United Kingdom. 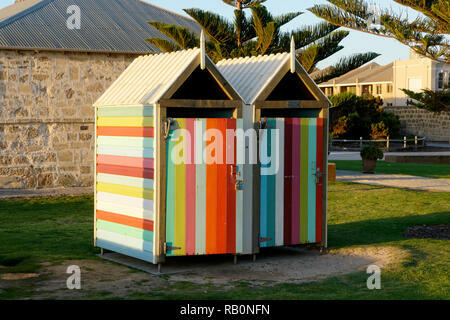 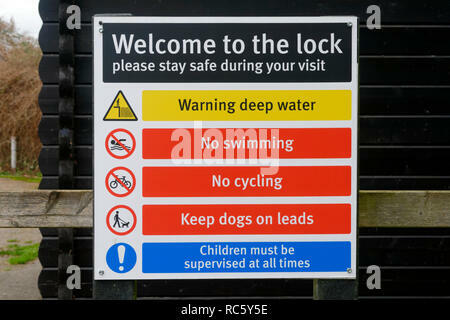 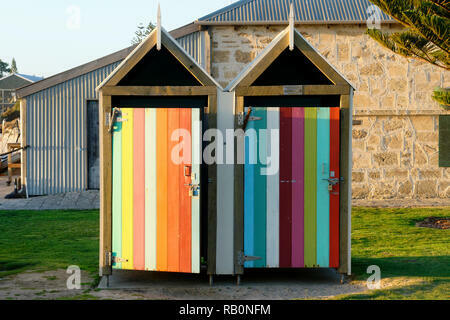 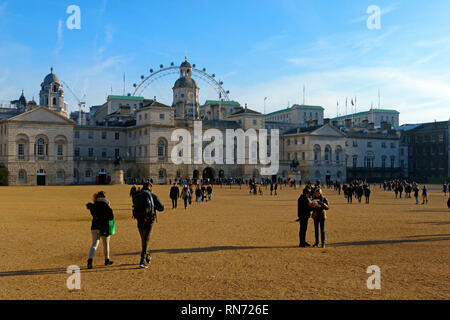 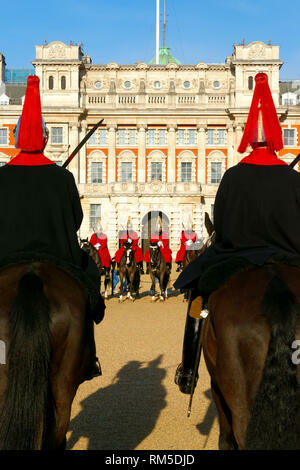 Horse guard palace, London, United Kingdom. 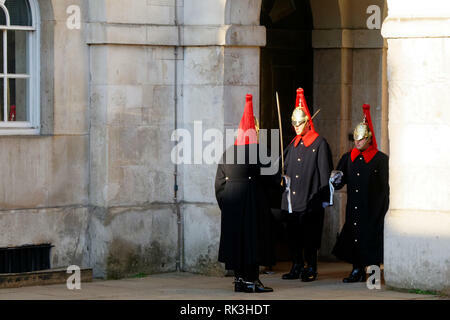 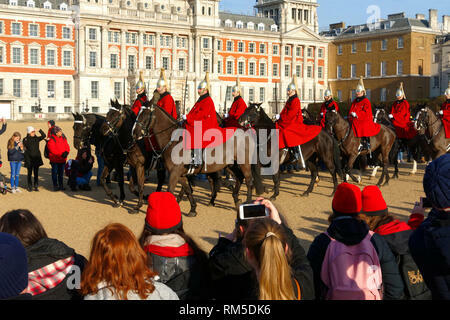 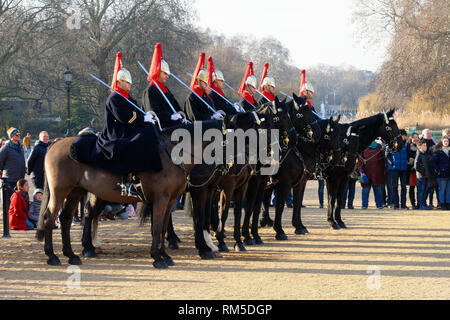 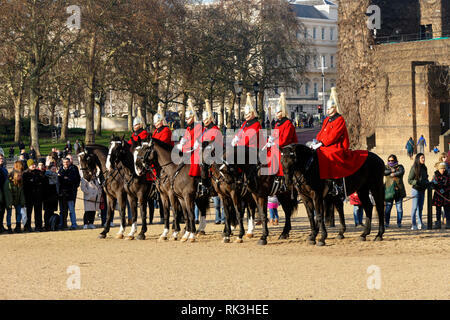 Changing of the Horse guard parade, at Horse Guard's Palace , London, United Kingdom. 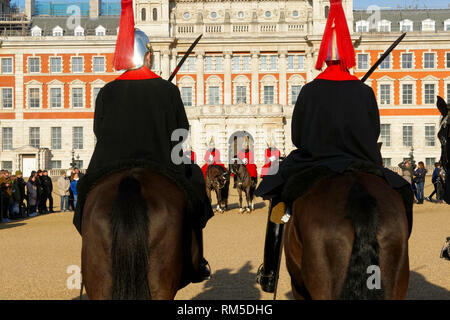 Changing of the Horse guard, at Horse Guard's Palace , London, United Kingdom. 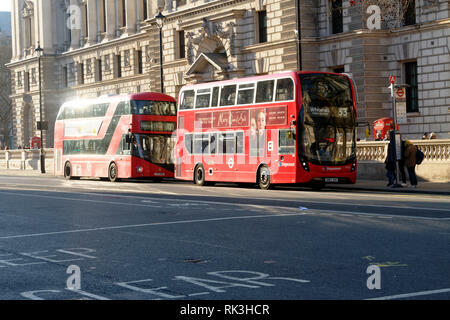 London busses at bus stop, London, United Kingdom. 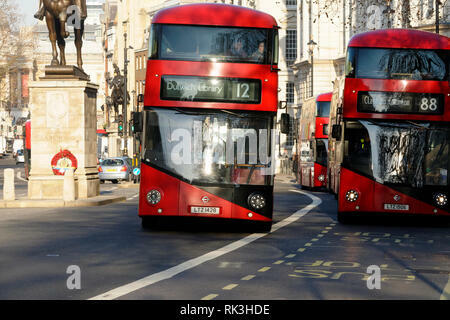 London busses, London, United Kingdom. 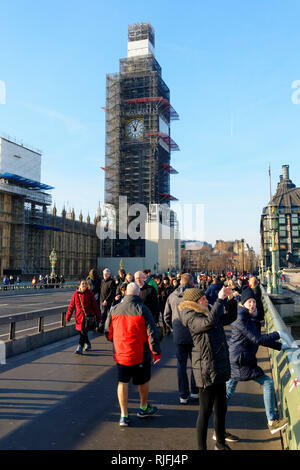 Tourists on Westminster Bridge and Big Ben clock tower covered in scaffolding , London, United Kingdom. 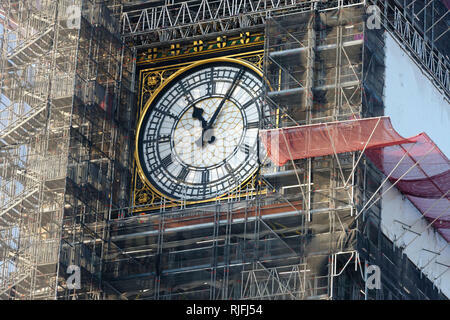 Big Ben clock covered with scaffolding, London, United Kingdom. 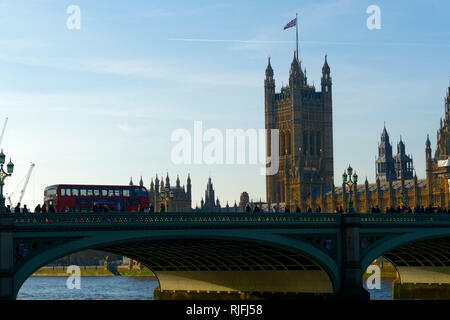 Westminster Bridge and British Parliament, London, United Kingdom. 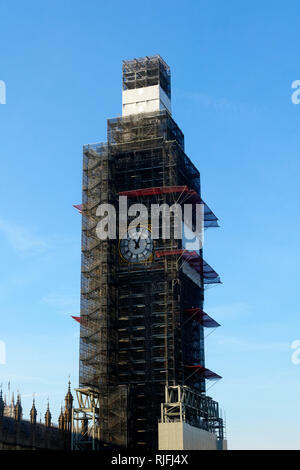 Big Ben clock tower covered in scaffolding , London, United Kingdom. 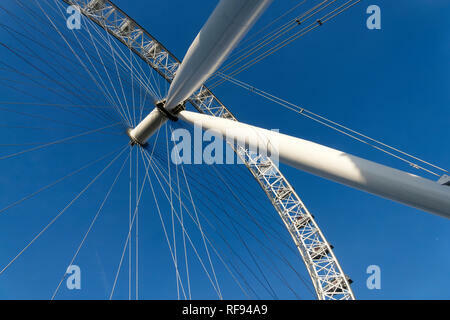 London Eye ferris wheel, London, United Kingdom. 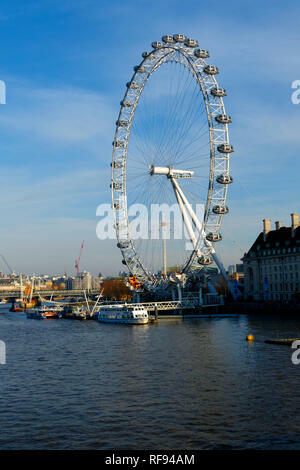 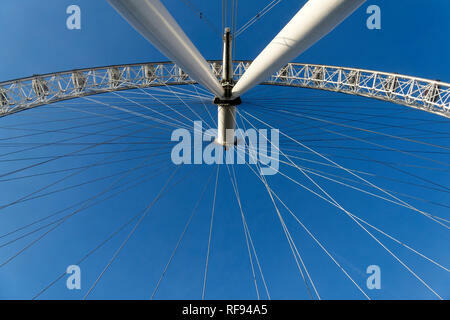 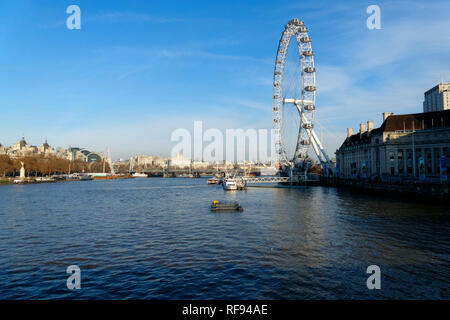 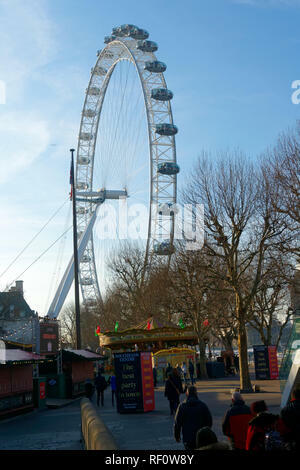 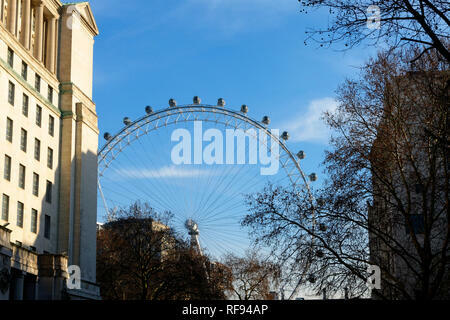 London Eye ferris wheel, river Thames, London, United Kingdom. 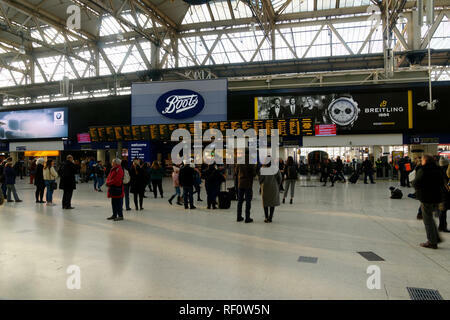 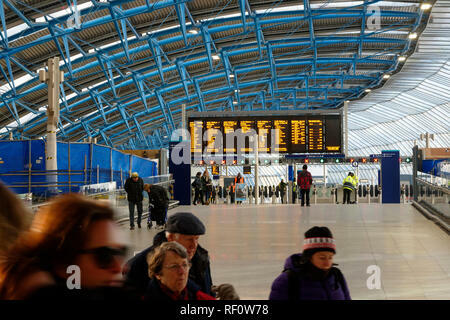 Inside Waterloo railway station, London, United Kingdom. 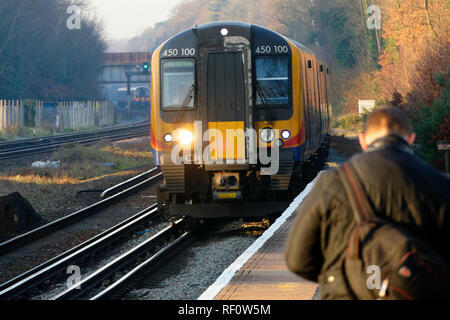 British Passenger train approaching railway platform, London, United Kingdom. 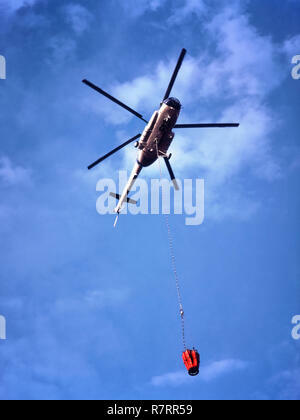 Fire Fighting Helicopter, ER-MHZ Mil Mi-8MTV-1 heavy lift helicopter with a water carrying Bambi Bucket hanging from a 30 metre long line. 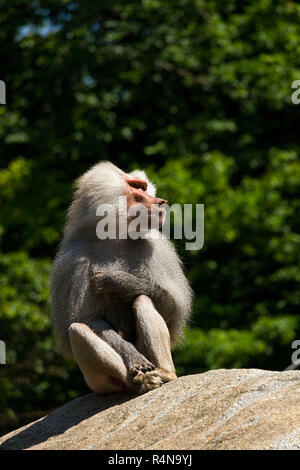 Baboon (Papio hamadryas) Male, sitting on rock, Hellabrunn Zoo, Munich, Upper Bavaria, Germany, Europe. 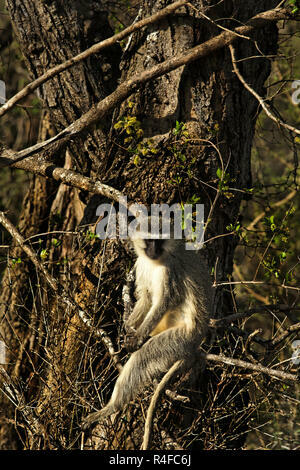 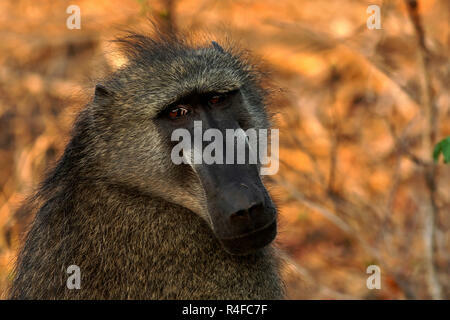 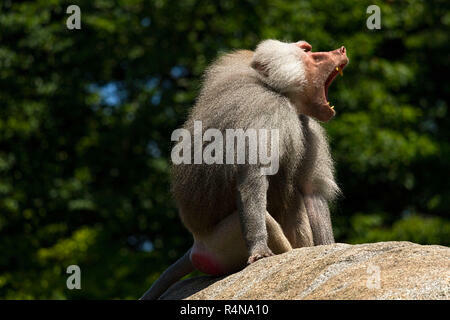 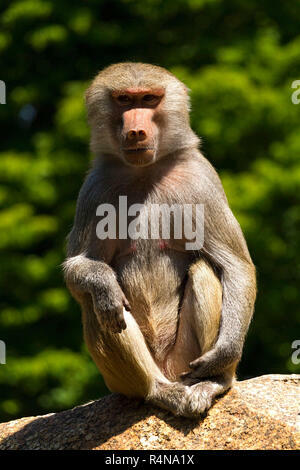 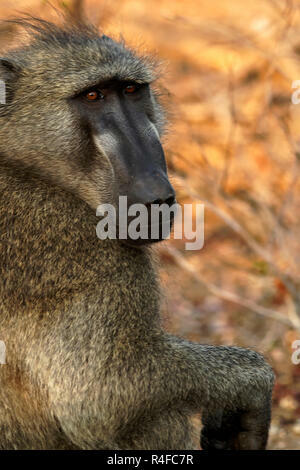 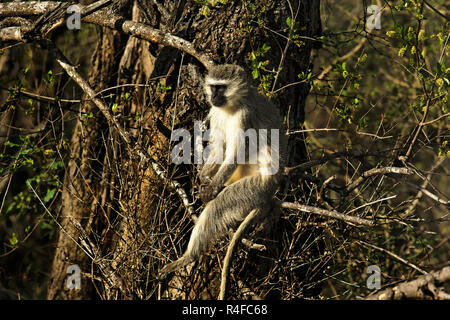 Baboon (Papio hamadryas) Male, sitting on rock calling, Hellabrunn Zoo, Munich, Upper Bavaria, Germany, Europe. 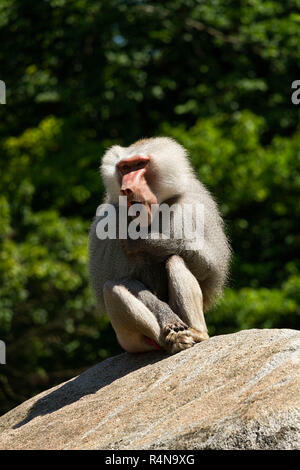 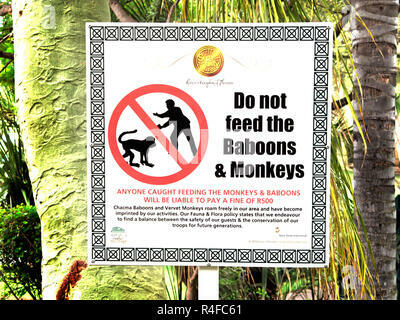 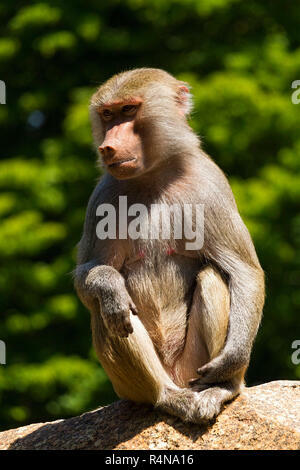 Baboon (Papio hamadryas) Female, sitting on rock, Hellabrunn Zoo, Munich, Upper Bavaria, Germany, Europe.